we are grateful for and amazed by this blessing for our family. Brendon and I met as counselors at Camp All-American. We were married at Perimeter Church and were a part of the Perimeter Church congregation for the first two years of our marriage. We then moved to be a part of a daughter church of Perimeter. We were with that congregation for seven years until we felt the Lord calling us back to Perimeter. This was the beginning of God working things together for how we would come to Perimeter School. As our oldest son, Beckham, was getting closer to turning five, we knew we would need to decide where to enroll him for kindergarten. Our dream had always been Perimeter School, but we knew we would not be able to meet the financial requirements to attend. We also knew that public school was not going to be a good fit for Beckham, so we began our search. Through prayer, we felt peace enrolling him in a different kindergarten program near our home. A few days after we received Beckham’s acceptance into the other program, I was telling my neighbor, a Perimeter School mom, about our decision to attend that program despite our dreams of attending Perimeter School. She asked me if I had heard about the GOAL scholarship, which uses state tax contributions to award scholarships to Georgia students so that they can attend private schools chosen by their parents. That night, Brendon and I looked more into the scholarship, and our eyes began to widen. This scholarship was a blessing from God that could make it possible to for us to send all three of our children to Perimeter School. We prayed that entire weekend that God would allow the pieces to fall into place. Within the week, we applied to Perimeter School, applied for the GOAL Scholarship, did our readings, and set up our interview with the school. Before the end of a month, we received Beckham’s letter of acceptance along with the notification that we had also received the GOAL scholarship. I cried in awe at that letter. God made a dream that we didn’t think would be possible into a reality. He orchestrated everything. From changing churches to the conversation with our neighbor, it all led us to the place we are now. We are grateful for and amazed by this blessing for our family. 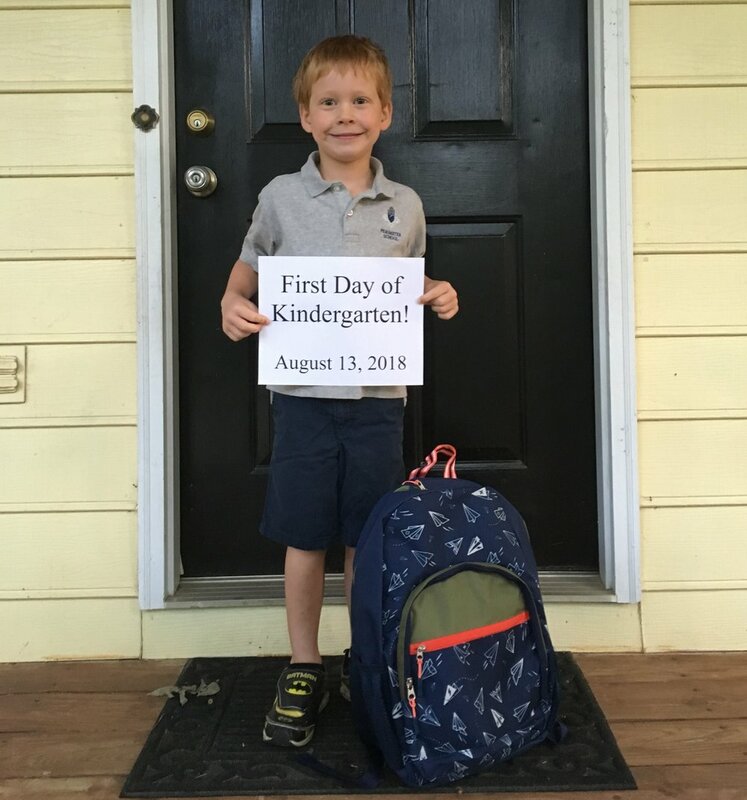 Beckham loves school, and the entire experience has been exactly what we had hoped for him. The GOAL scholarship is a truly wonderful thing, and without it, we would not be here. 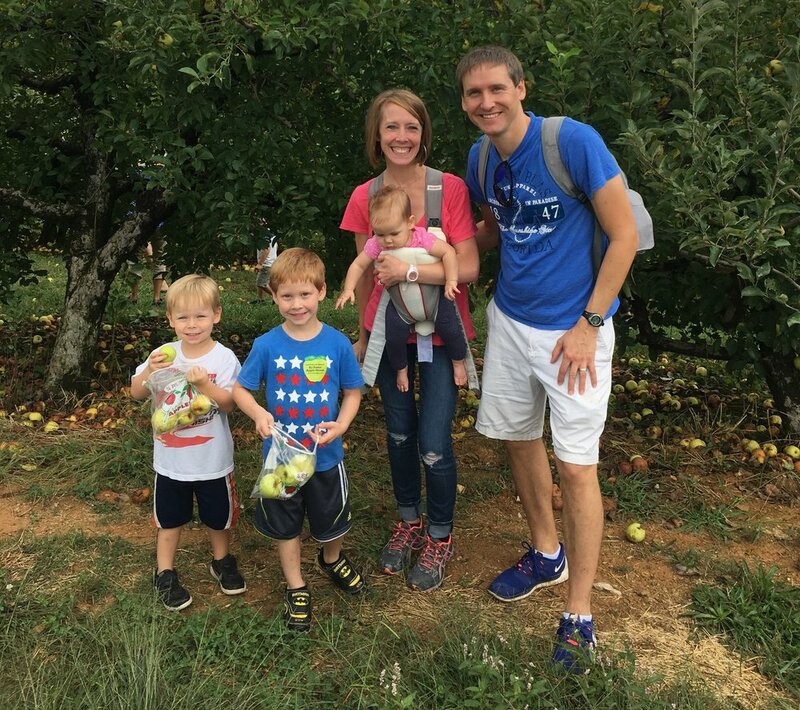 Please consider redirecting your tax dollars to bless families like the van der Westhuizens. Anyone who pays taxes to the state of Georgia can become part of this program. Perimeter School parents, you will hear more about the GOAL scholarship at your upcoming parent home meetings. To learn more about the GOAL scholarship or to redirect a portion of your tax dollars to the GOAL scholarship, click here.